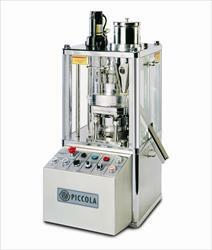 Research & Development, Small Scale and Pilot Scale Tablet Presses. 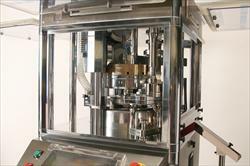 Supplier and Service provider of Riva tablet presses to the Pharmaceutical sector of Manufacturing, Research and Development and Teaching Universities throughout Europe. Supporting the Food and Pharmaceutical Research Industry, International Laboratory Services is a market leader of contract laboratory food and pharmaceutical testing services in the UK. 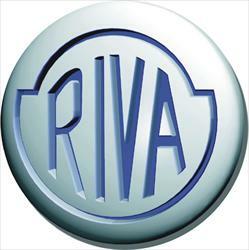 Riva are internationally recognised as a main manufacturer of Small Scale Tablet Presses with over 50 years experience in this part of the Pharmaceutical sector. 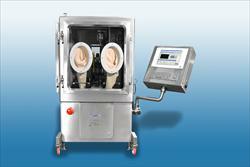 The Riva range of tablet presses over the years has evolved and been developed jointly with the Pharmaceutical Manufacturers with many Special One Off Applications. Riva has employed the Continual Improvement in Technology to provide fully automated and controlled Software & Hardware even on their R&D presses to replicate all of the functions on Large Scale Production tablet press. 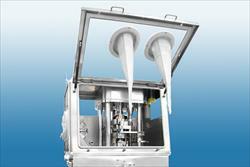 Riva also provide tablet press versions for High Level Containment applications up to OEL5.